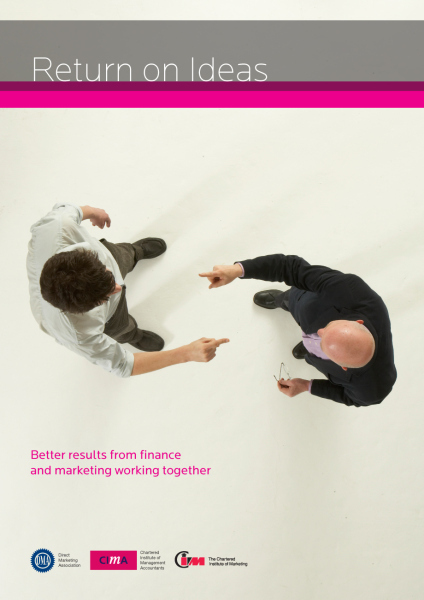 I’ve been involved in the development of an idea which bridges the divide between marketing and finance people. It’s a collaboration between the DMA, CIM and CIMA and after 3 years of pain, it launched on 27th April. It presents a process and practical checklists for clients and agencies to go through for proposition development and communications which is more effective than what happens in most companies now. If we pull it off, it will become a movement, an enlightened way of organising the marketing process.